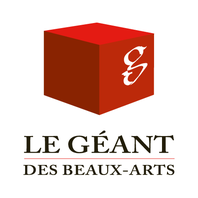 Thank you, Le Géant company for great support! - nepalproject1s Webseite! Thank you, Le Géant company for great support! Today we got a wonderful email from Mrs. Charlotte Fumery, Community Manager at Le Géant. Le Géant supported our project with a generous donation. Thank you very much to the company Le Géant for your great support!! !